Hello Dominic, nice update. I agree about the shopping – it is ridiculous to go shopping at 4am to save a few percent. You can guarantee those stupid moles burnt up $10 of gas driving round and round the carpark trying to get the closes carpark to the door. Uh-huh you know I’m right, right? Sadly, I do not agree with you on stuffing. While the “thought” of it may be gross, the reality is that it tastes nice. 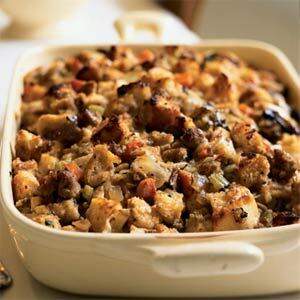 Personally I prefer stuffing to beans anyday but that is just me. Great post though, thanks for sharing. This is good! I’m just so excited you posted something new! This entry was posted on November 23, 2009 at 11:09 pm and filed under Complaints,Dominic,Life. You can follow any responses to this entry through the RSS feed.